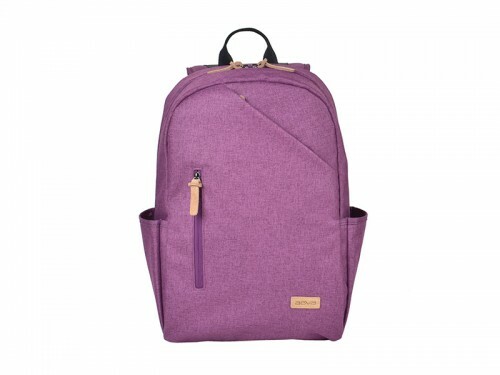 The Sylvan backpack is a turtle-shaped and compact bag with a large main compartment to carry all your belongings for the day. Its two concealed front zippered pockets and copper zipper pulls make it easy to access your phone, keys and other daily essentials. 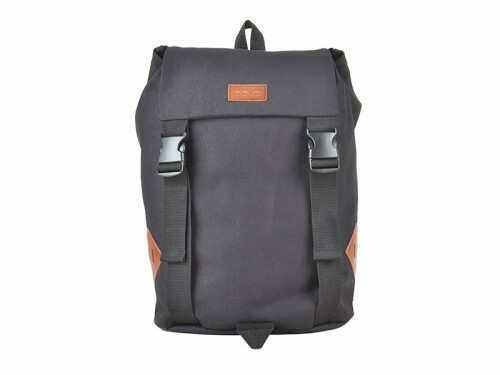 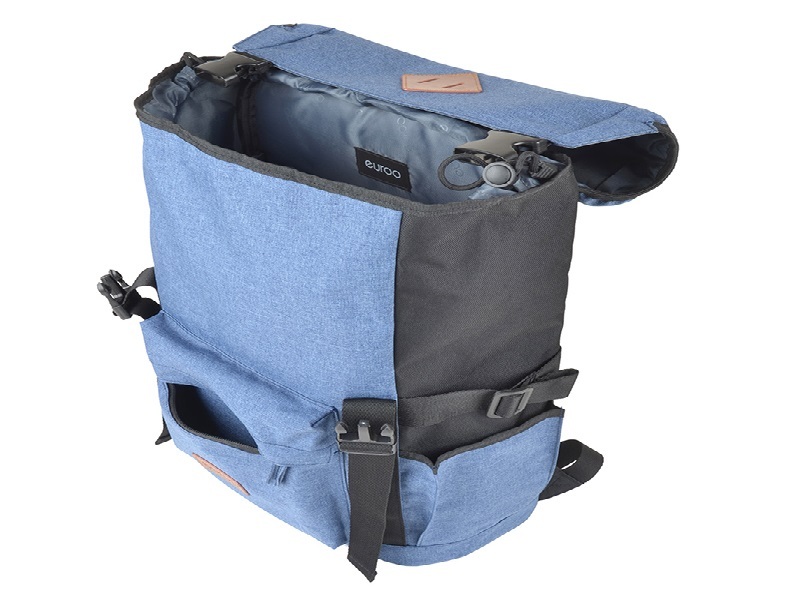 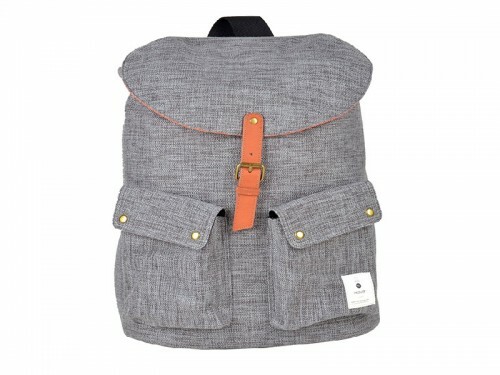 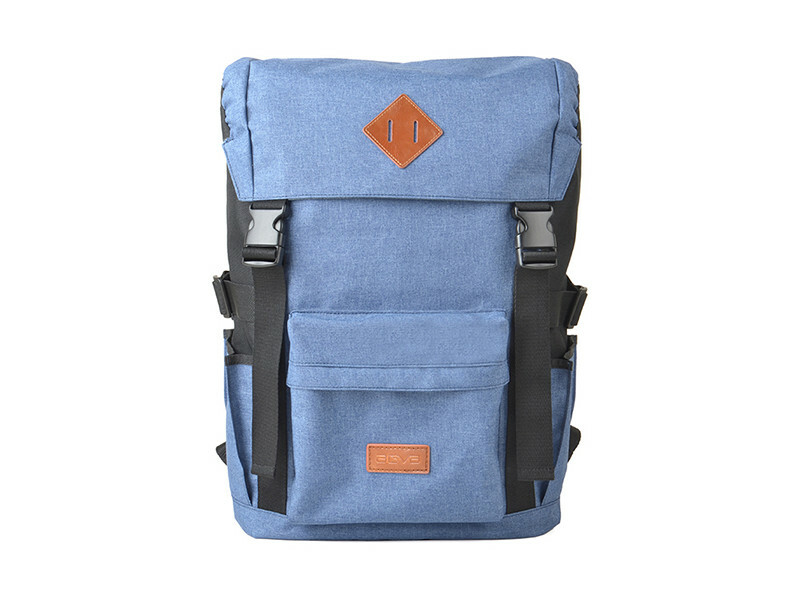 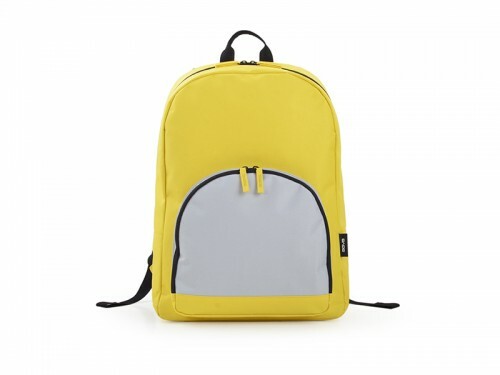 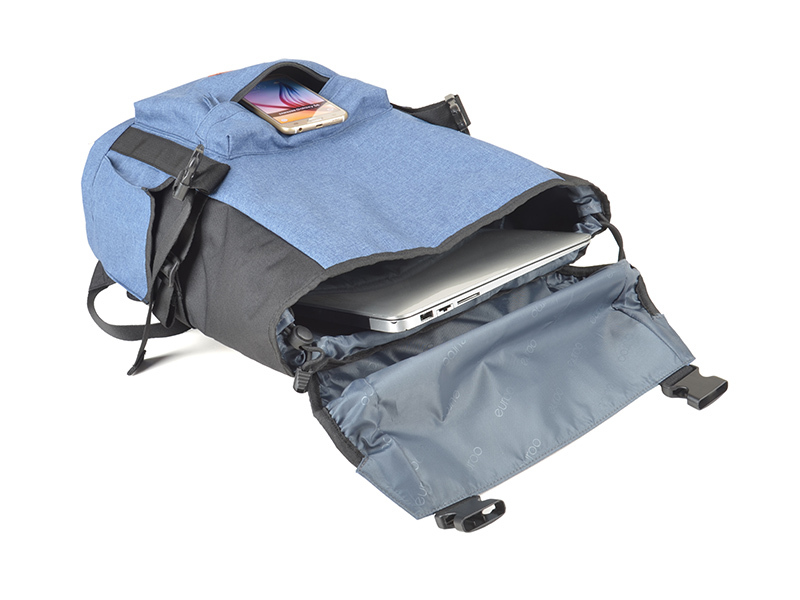 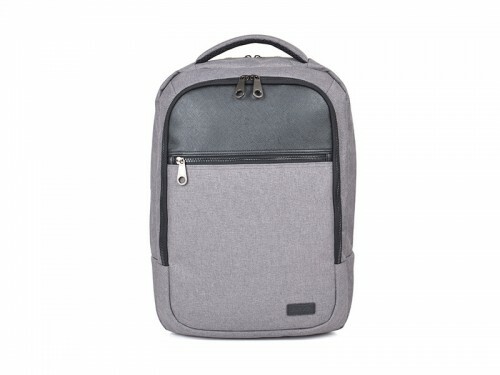 The backpack has a quick access side-load laptop storage compartment that can fit up to 15.6’’ in size. 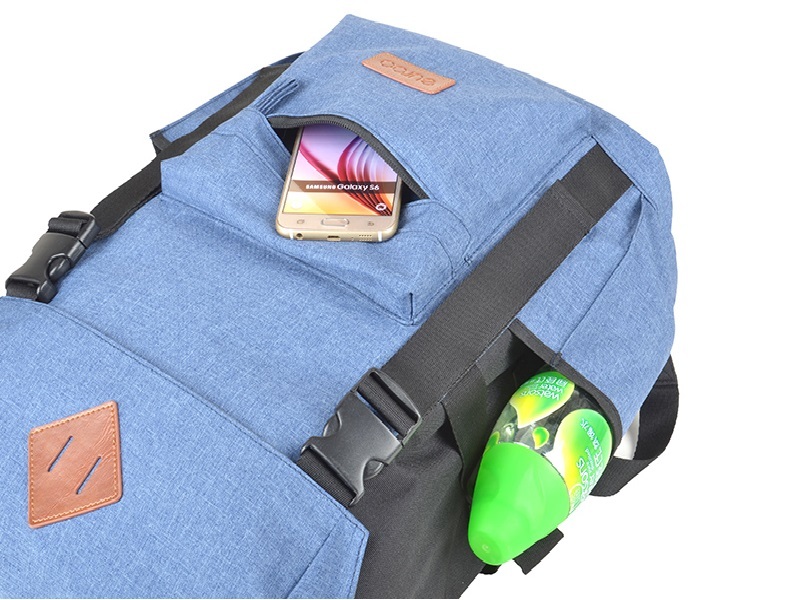 The interior has systemised pockets for you to organize your phones, stationery, coins and more. 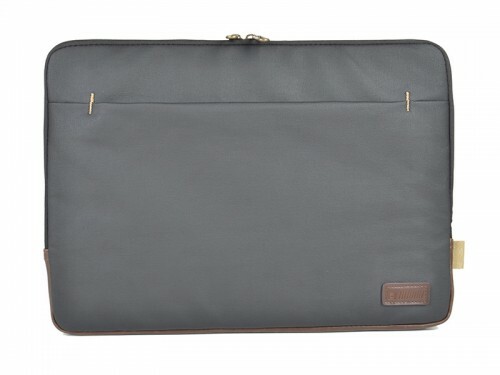 The base is water-repellant so you don’t have to worry getting your computer accessories wet.